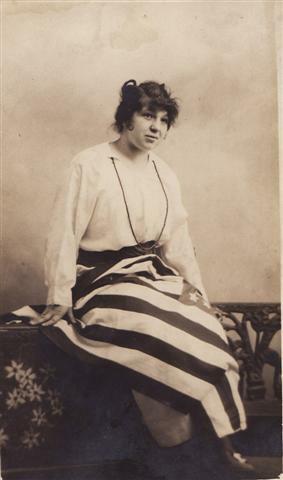 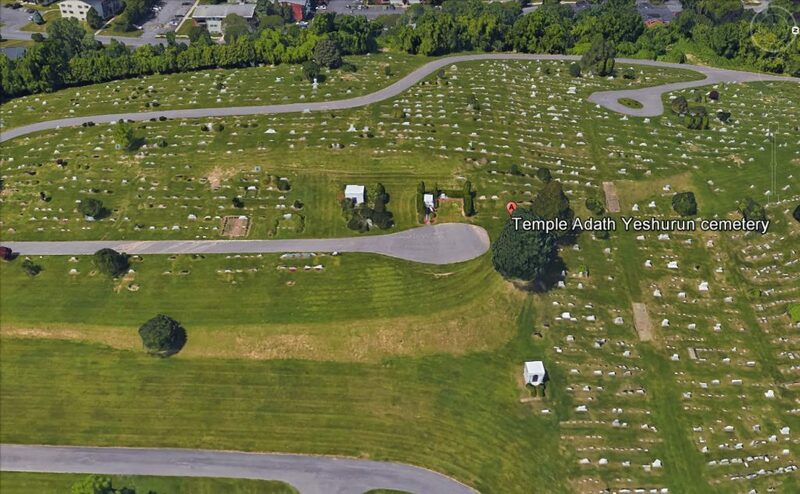 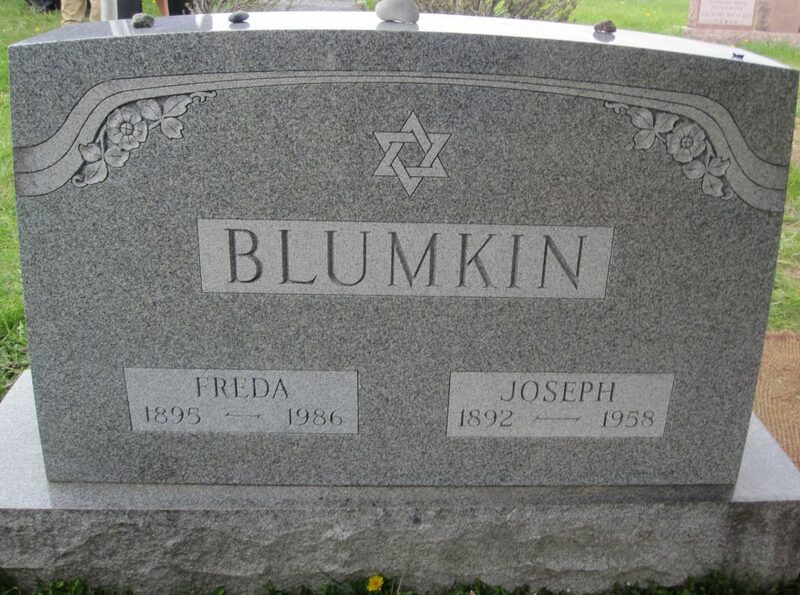 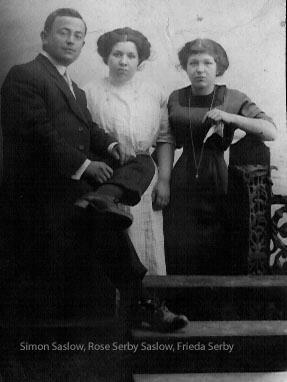 Daughter of Louis A. Serby and Ida Sobey; Wife of Joseph Blumkin; Mother of Edith Blumkin Hiltbrand and Sylvia Blumkin Brownstein; Worked in Blumkins Furniture Store with her husband. 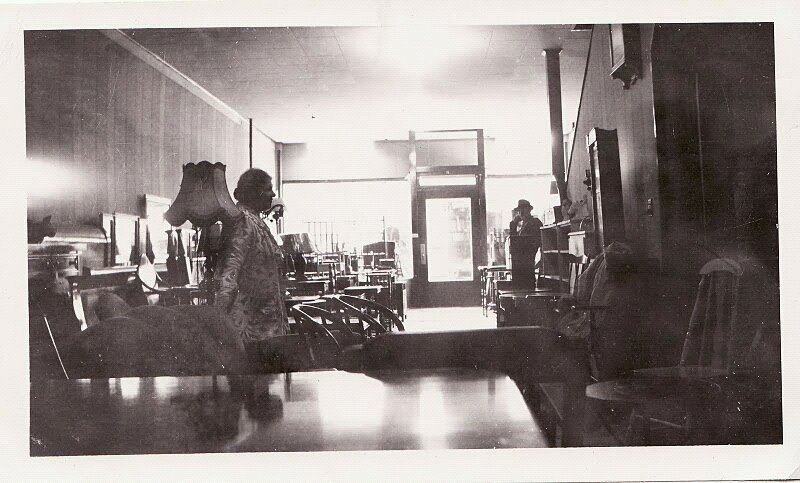 The inside of Joseph and Freda (Serby) Blumkins furniture store at 117 S. State St. circa 1940s. 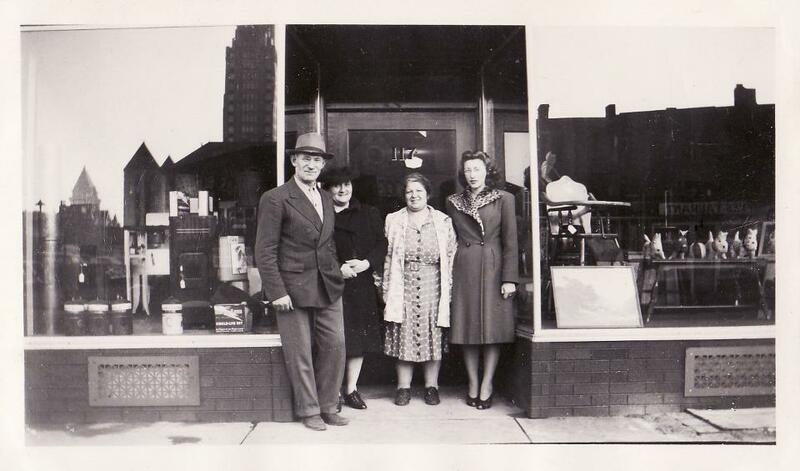 Thats Freda on the left.